Home » Portfolio » Discover Drucker! 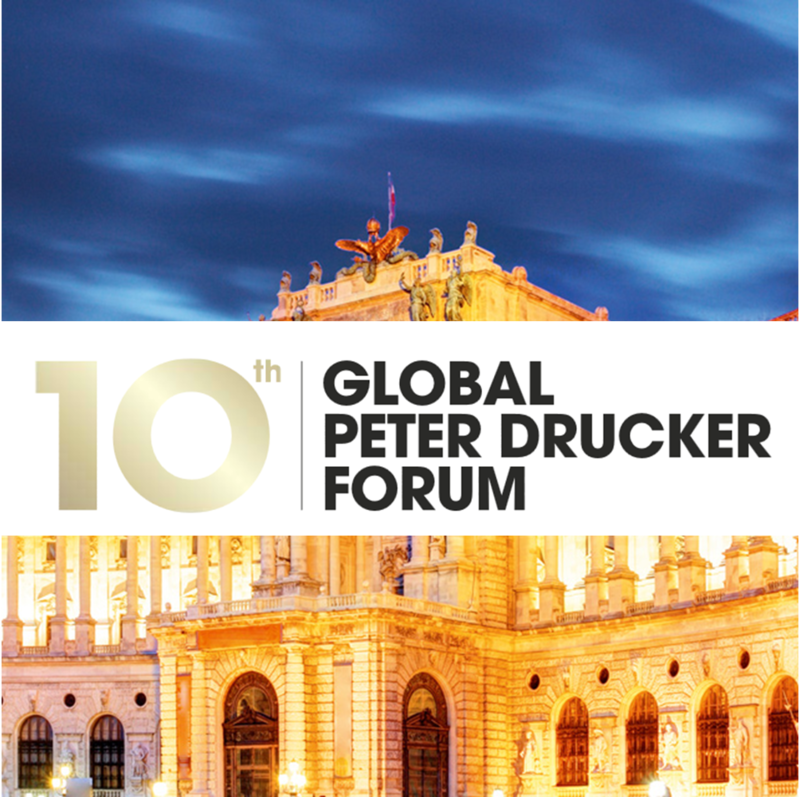 Every year a collaborative group of several hundred lifetime Drucker students gather in Vienna, Austria to share observations and applications of his business concepts. The Drucker Global Forum typically takes place in November near his original birthplace. This group accepts new participants and explores new topics by applying his methodology to their exploration. 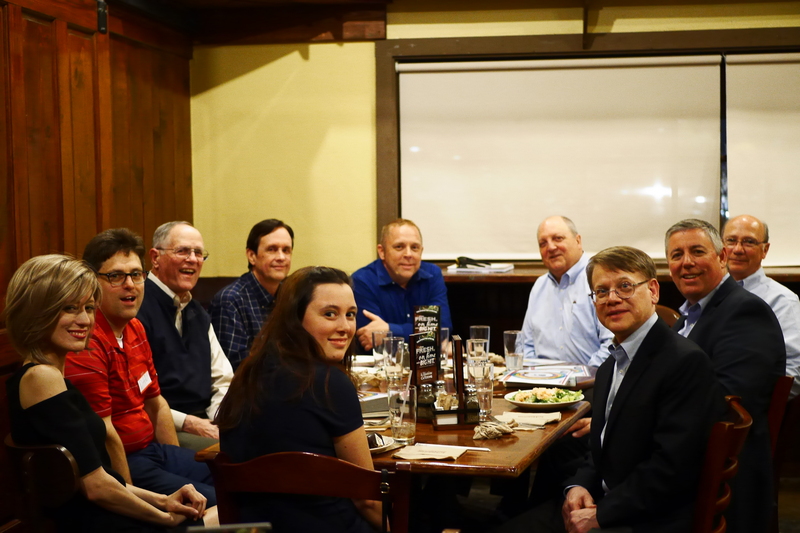 Each month, a diverse group of business executives in Dallas, TX host an evening session entitled the Peter Drucker Book Club. These men and women discuss key topics from specific books. They share a meal together and chew on provocative ideas they believe apply to their businesses and their lives. If you’d like to be considered for invitation to the Peter Drucker Book Club of Dallas, check us out on MeetUp.com! On special occasions, the Keith Martino team hosts the Dr. Peter Drucker Global Conversation Forum on LinkedIn. We invite senior-level executives who would like to convene from time to time via conference call. During our calls, we discuss ideas and key Drucker strategies for organizational growth. Our hope is that business-thinkers will engage with great questions, stimulating analysis and real-world anecdotes. The purpose of this discussion would be to help every participant understand how to unleash the power of Drucker’s observations and recommendations. Join this evolving LinkedIn Group – click here.